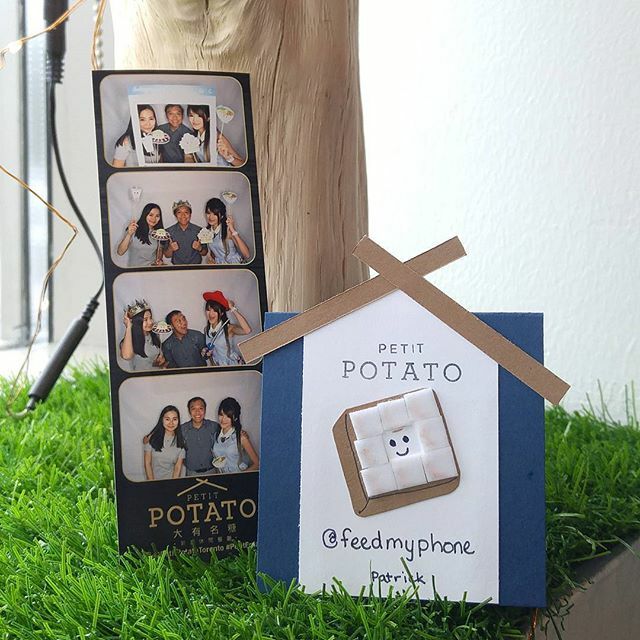 PixelBooth is a fully featured photo booth. The video below shows all of our standard features. PixelPass is our unique online access system. 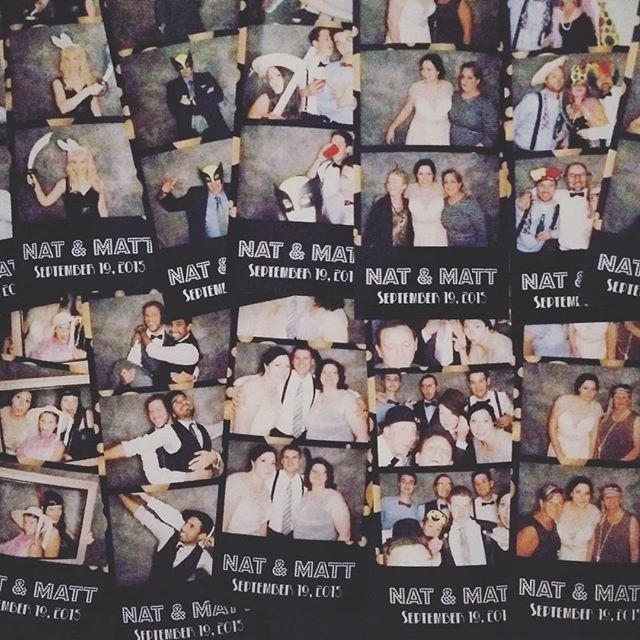 Each guest receives an individual card and each time they come through the booth, we scan that card putting all their personal photos together into a secure, curated digital album accessible only to them! PixelShow is a dynamic slideshow services featuring photos from PixelBooth. Before your event, you can upload your personal photos to the show. 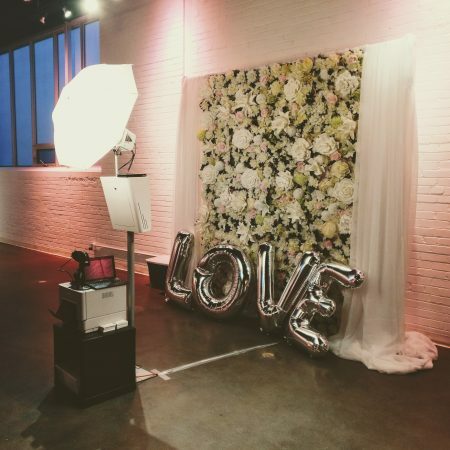 Connect to your venue projectors even without the photo booth on-site! We make sure every guest receives a lab quality print of every photo they are in! 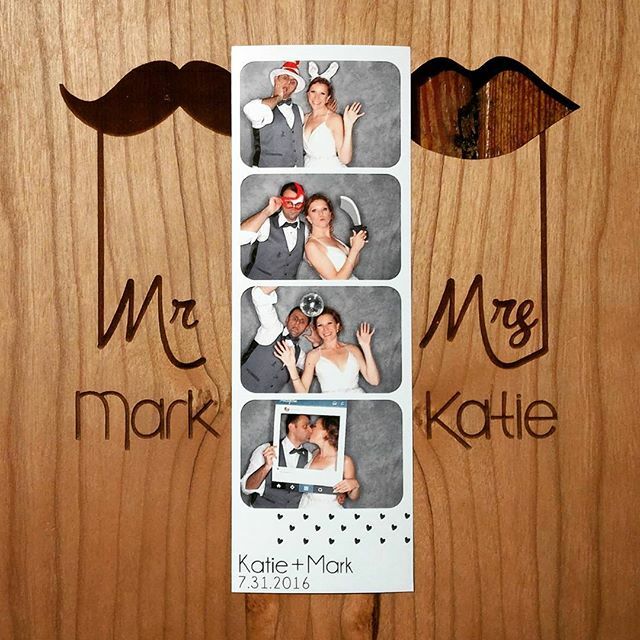 Top to bottom custom photo strip designs. Prints are ready within seconds of taking photos. Hats, masks, swords, mustaches, etc! Our large selection is always included. Private and secure digital PixelPass albums are personalized for each and every guest. Professional grade lighting equipment for beautiful photos. Setup and tear down is included and not counted towards operating time. On-site booth attendant for smooth operation. 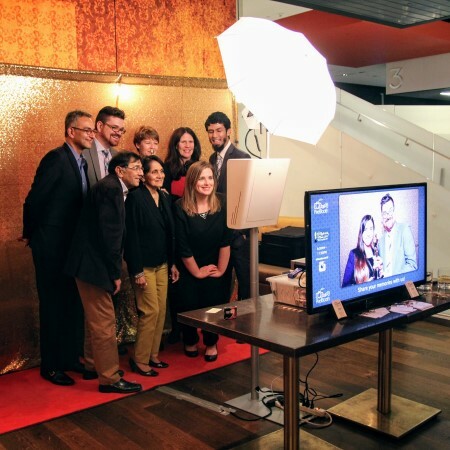 Guests of all ages will appreciate the simplicity of PixelBooth's easy to use touch screen! A unique feature set that truly sets us apart: PixelShow live social media slideshow, PixelPass private and personalized online albums that never expire, true unlimited printing, and no-branding templates! 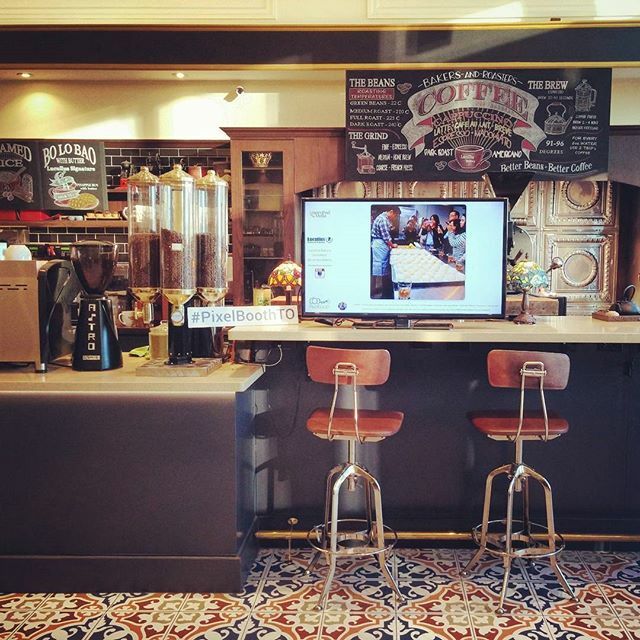 Learn More About Our Booth! 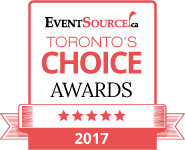 Our team of designers will work with you to understand you, your event, and your theme. We can also take elements from your existing artwork such as invitations or monograms and tie everything nicely together. All designs are unique and customized from start to finish! More importantly, we never put on branding on the front. 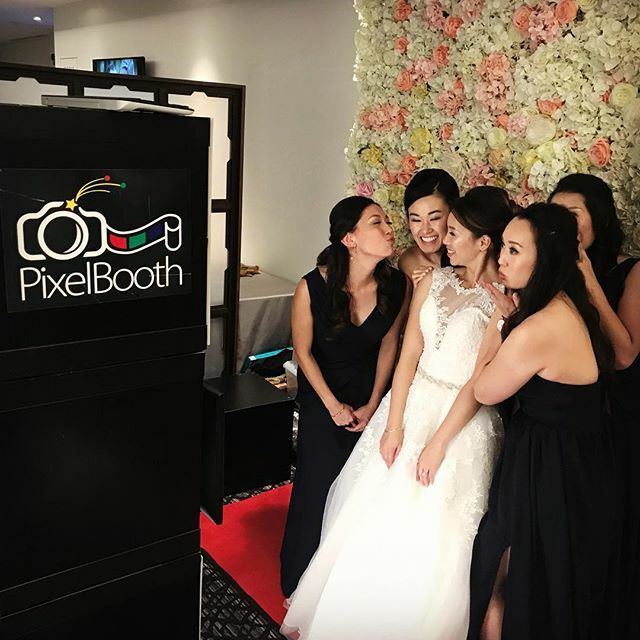 PixelBooth is a fully featured open air concept photo booth serving the Greater Toronto Area (GTA)! 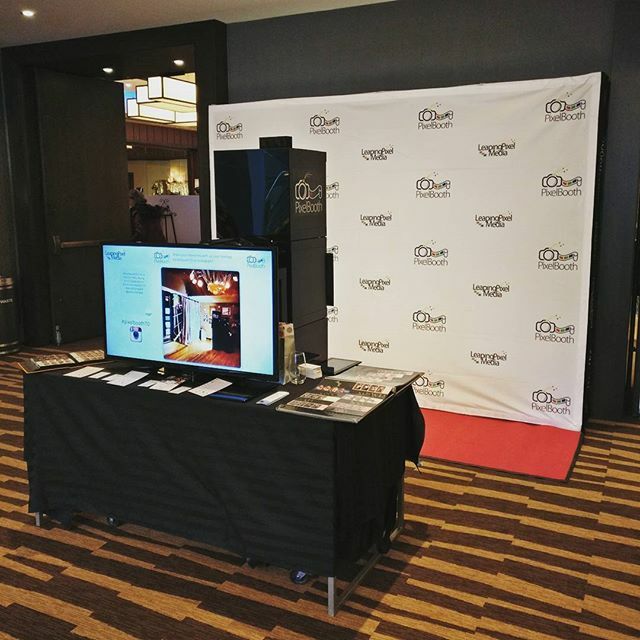 Our setups are design to provide the most efficient layouts to ensure quick turn around time for you and your guests. We want to ensure you get the most out of your booking with us! Looking for digital downloads of your photos? Thank you for joining us at PixelBooth! Please select from the options below. Did you leave your email with us? Access your online digital album with your PixelPass. For quick access, scan the QR code on your card to go instantly to your album on your mobile device. Lost your card or didn’t leave your email? Access your photo strip downloads with the codes on the back of your hard copy.